Outgrow Your Warehouse Or Are You Moving To A New One? 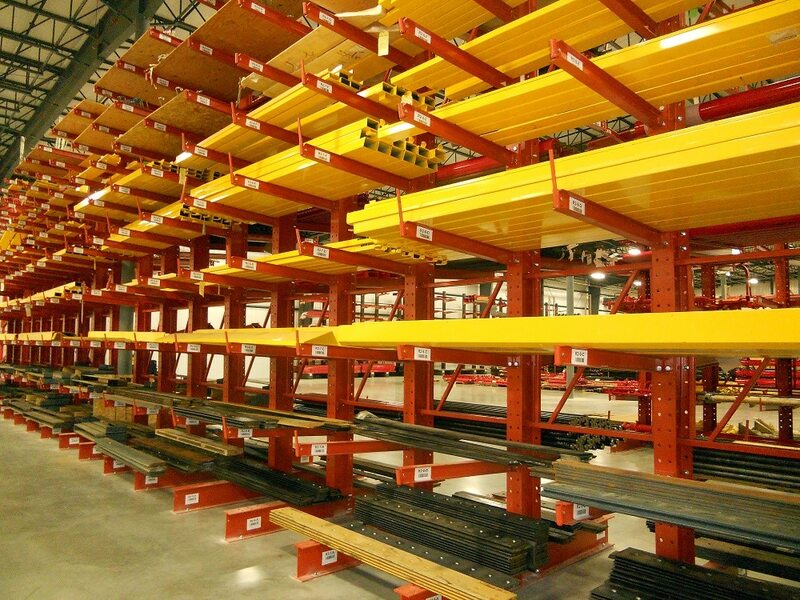 If you’ve outgrown your warehouse or are moving the base of your material handling operations across town or across the country, deciding what to do with your racking system can pose a challenge. The custom racking system in your current location was a major investment for your company, so you don’t simply want to leave it behind, but what are your options for relocating or reselling it? With our Racking System Removal and Relocation Services, REB Storage Systems International can help you determine the best option for your company, develop a relocation or removal plan, and then ensure that it is executed without a hitch. Your racking system was built to last for years, and because of its strength and durability, is not easy to disassemble. REB Storage Systems International has more than 50 years of experience removing racking systems from all types of warehouse facilities, giving us the skills necessary to carefully disassemble racks and shelves without damaging them or the structural elements of buildings. If your company is moving to a new location, our expert team can dismantle your storage system and package the components to ensure that they reach their destination in perfect condition. We’ll handle everything from finding the right shipping company to transportation and delivery. With our vast experience in rack installation, we can also expertly re-install the racking system in your new location or in that of a third party if you’ve chosen to sell your racks. Our design experience also allows us to modify and add on to your racking system to ensure that it will meet the needs of the new space. At REB Storage Systems International, we sell used racks to companies all over the world. If you are looking to move or liquidate your current facility, REB can assist you by relocating your existing system or locating a buyer to maximize your return on investment. DO YOU NEED RACK SYSTEM REMOVAL OR RELOCATION? If you need a complete rack system removed or relocated, we can help. We've been removing and relocating rack systems for more than 50 years.